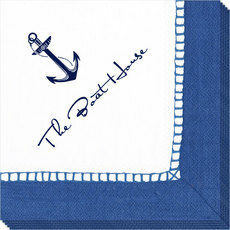 Viewing 24 of 113 items. 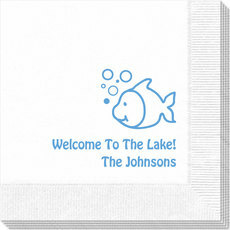 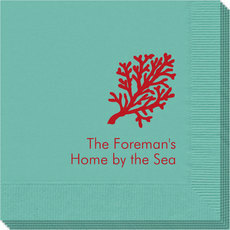 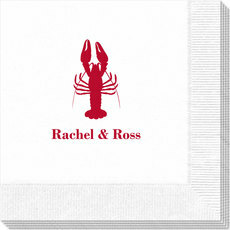 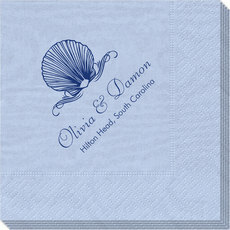 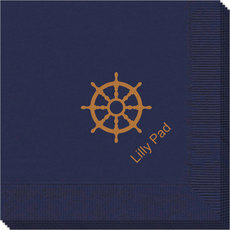 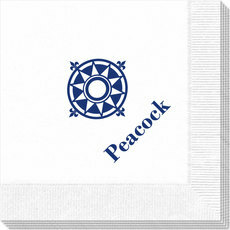 Set of 100 paper Personalized 3-Ply Marine Blue Linen Like Caspari napkins with the textile look of a linen border. 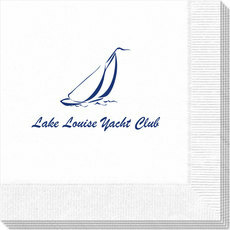 Your choice of beverage/cocktail or luncheon size. 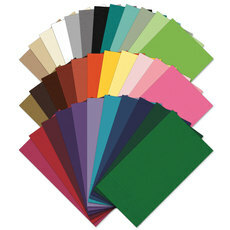 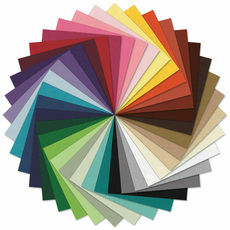 You select imprint color,..